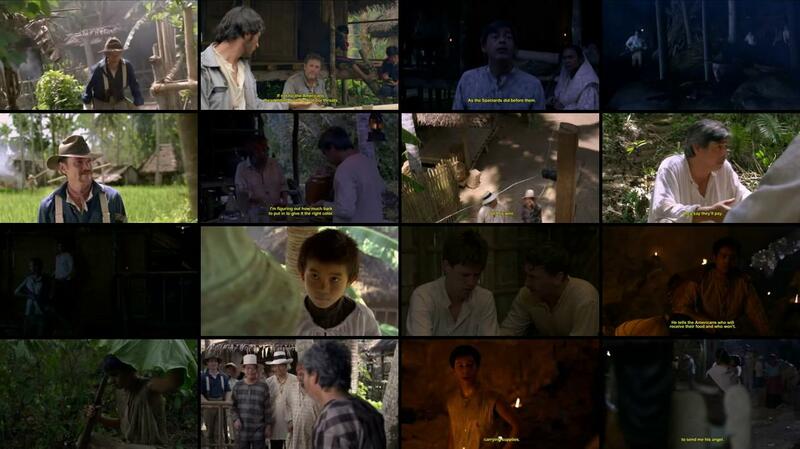 Amigo centers on Rafael Dacanay, kapitan of the fictional barrio of San Isidro in a rice-growing area of Luzon. 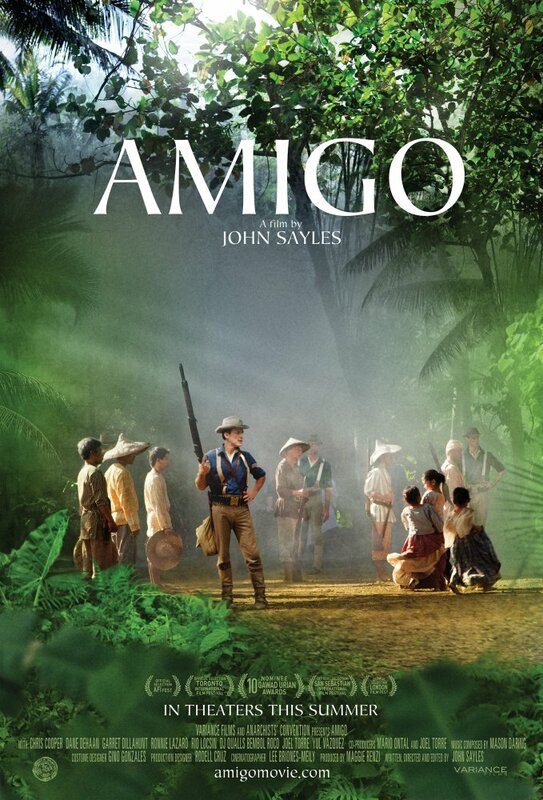 His brother Simón, head of the local guerrilla band, has forced the surrender of the Spanish guardia civil outpost and charged Rafael with the task of imprisoning the guardia Captain and the barrio’s Spanish friar, Padre Hidalgo, in the name of the revolutionary government. 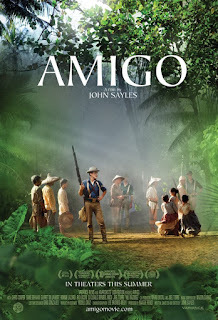 But when the American troops chasing General Emilio Aguinaldo arrive, the Spanish officer and Padre Hidalgo are freed, and a garrison under the command of Lieutenant Ike Compton is left to ‘protect’ the barrio. The American occupation policy now changes from ‘hearts and minds’ to ‘concentration’ and Rafael has to answer to both the Americans and the Filipino patriots, with deadly consequences.